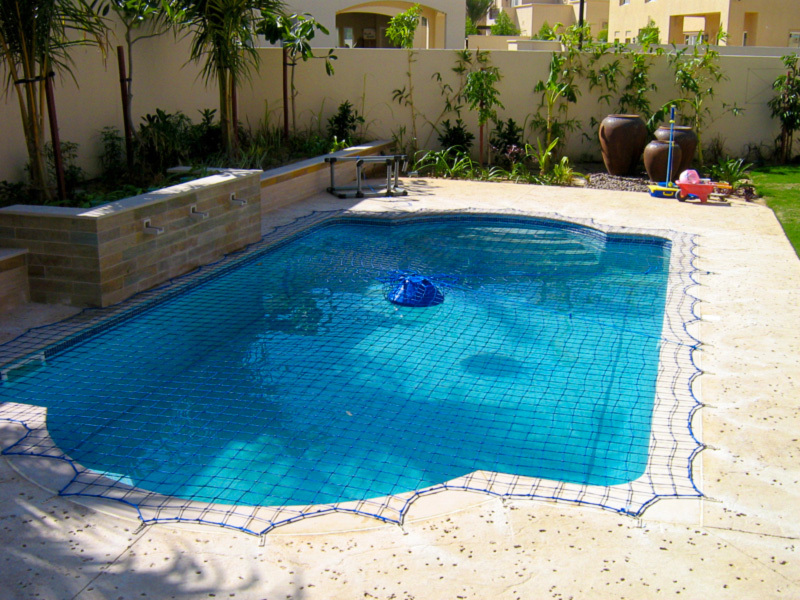 Low profile and attractive pool safety solution with a 100% safety record for over 40 years. An elegant, well-known pool safety solution – 1.2m tall fencing and child-proof safety gate. 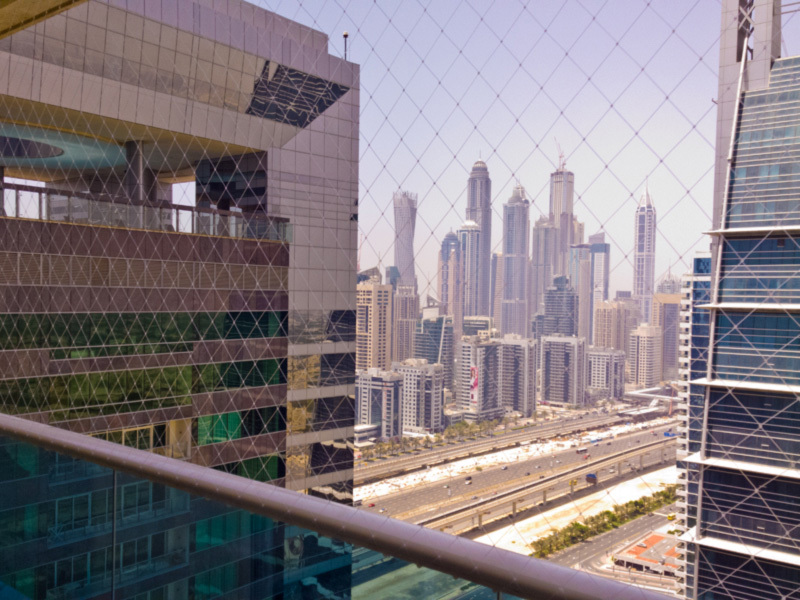 A safe balcony for your children with Netzen – safe, invisible and reliable child safety mesh. We are very proud of our high-quality and innovative child safety products, and of our care and attention to detail. We aim to be the best in our field, not because we say so but because our customers say so. Fast approaching my son starting to crawl, with a swimming pool in the garden and definitely not wanting a fence which would make our garden feel small, we approached Ashley at Aqua-Net to install a swimming pool net; that has turned out to be one of the best purchases we made. The net was installed very quickly and every time we’ve had a problem Ashley has come to check the net (mostly wear and tear). It’s quick to put on and even quicker to take off and has made almost no change to the garden.